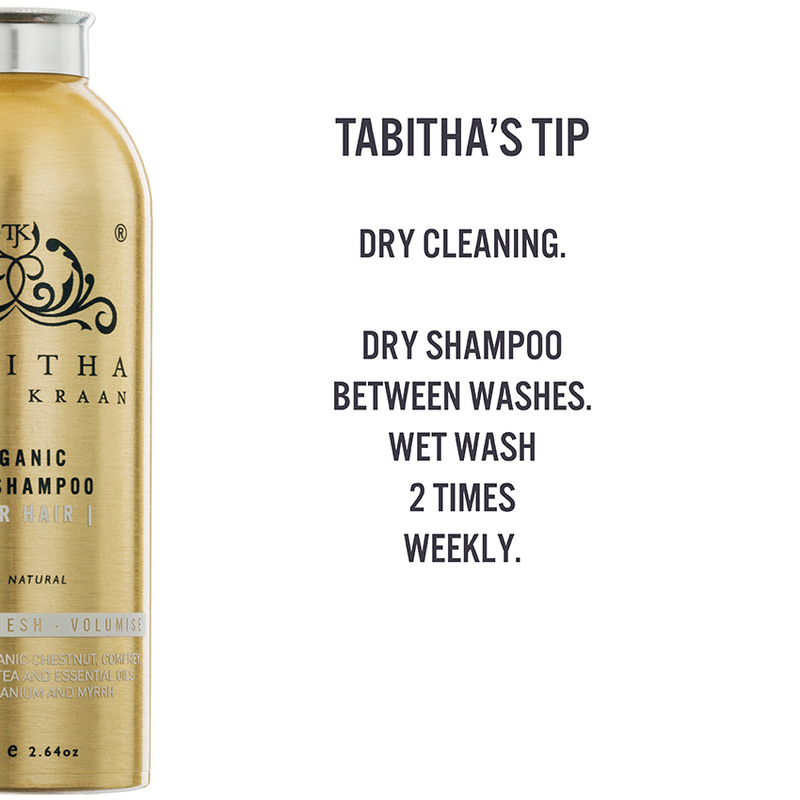 The ultimate way to naturally dry clean your hair in between washes. 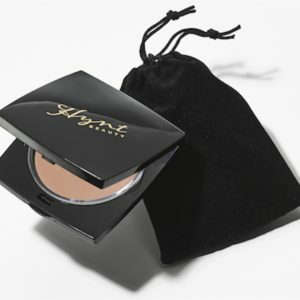 Use this product as part of your morning routine, before you get dressed for your day. 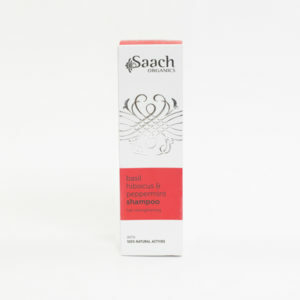 This expert blend of therapeutic botanicals will help balance oil production and soothe the scalp. This easy to wear formula is finished with an exquisitely scented, mind soothing infusion of certified essential oils including Rose, Geranium and Myrrh. Sprinkle into the hair generously. Massage lightly into the roots then brush through the hair. 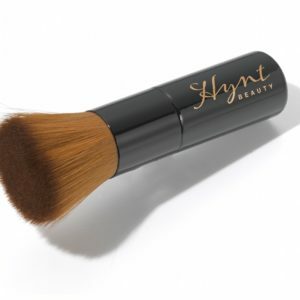 Alternatively sprinkle on a pure bristle brush and work through the hair. 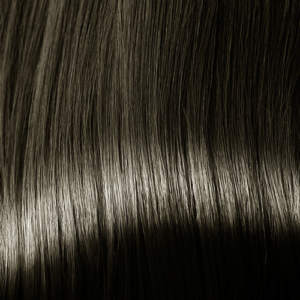 Blow with your hair dryer using cold air to increase volume and distribute the powder evenly. Use daily to prolong your blow-dry/style. We recommend shampooing with traditional shampoo or hair cleanser 1-2 times per week so as not to wash the life out of your hair, dry shampoo is the perfect solution on the days in-between. 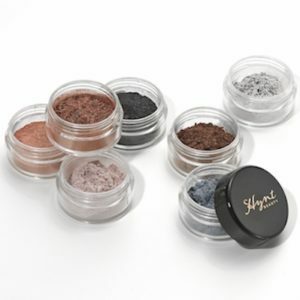 No Talc, Parabens, Sulphates, Silicone, Artificial Perfume, Artificial Colouring or any other man-made chemical ingredients. Not tested on animals, just willing humans. This expert blend of therapeutic botanicals including Comfrey, Burdock and White Tea blended with the cleansing power of certified organic Chestnut Powder, Tapioca Powder and Natural Bicarbonate of Soda cleanses and restores the natural beauty and body of your hair between washes. 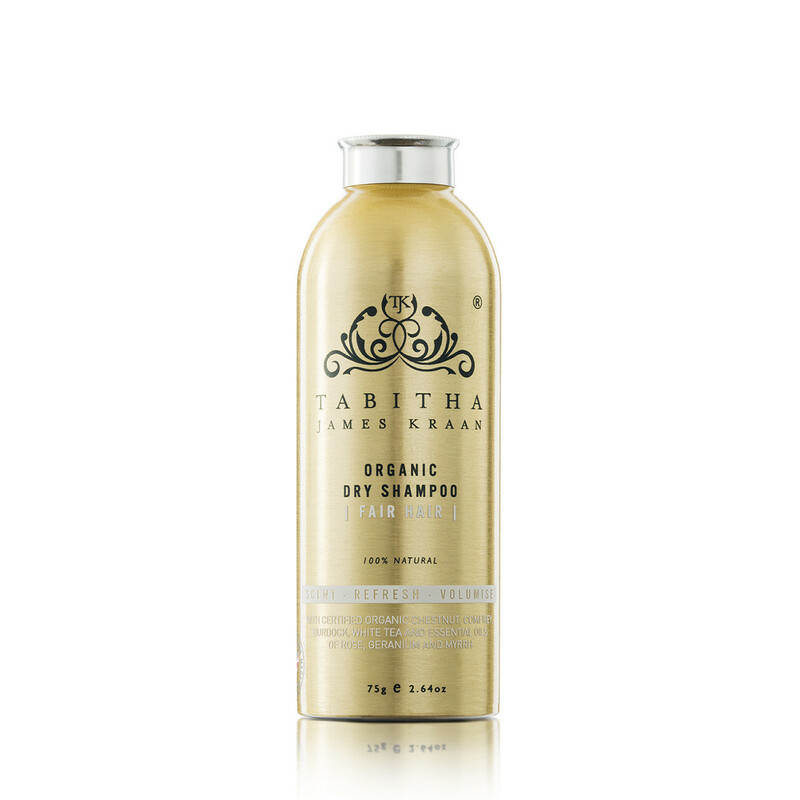 The Organic Dry Shampoo will help balance oil production and soothe the scalp. The easy to wear formula is finished with an exquisitely scented, mind soothing infusion of certified essential oils including Rose, Geranium and Myrrh. Cleanses and refreshes your hair whilst delivering a glorious scent. Adds volume and freshness, leaving the hair with a healthy shine. 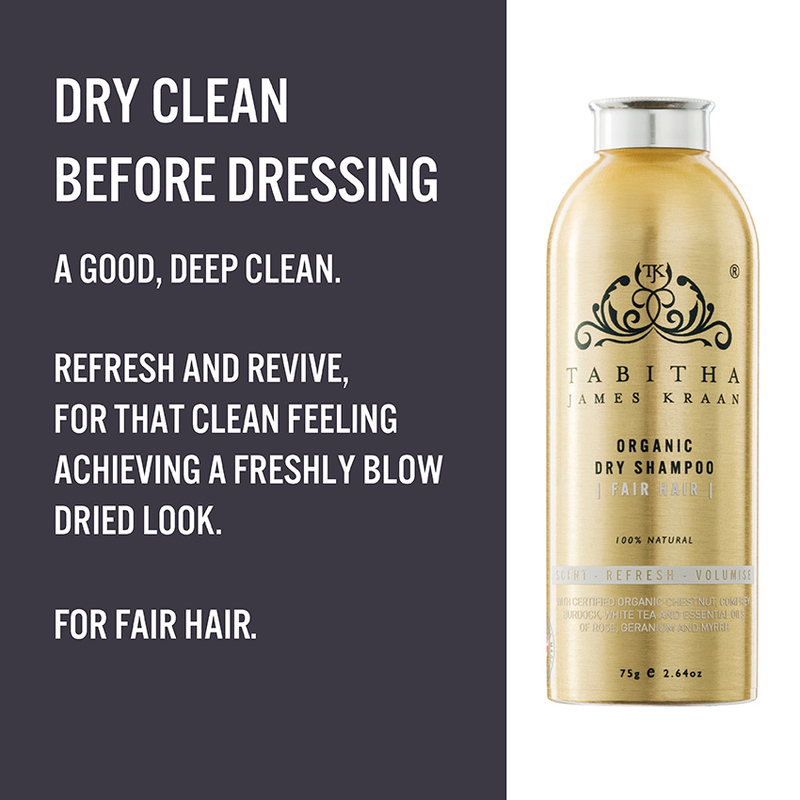 Fair Dry Shampoo enhances blonde, fair and grey hair. Prolongs your blow-dry or style in-between washes. 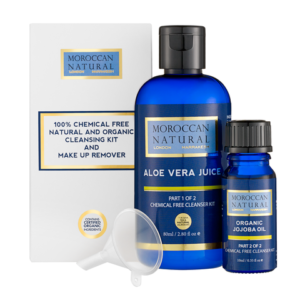 Removes oily looking roots without stripping the natural oils allowing the body to balance excessive oil production. 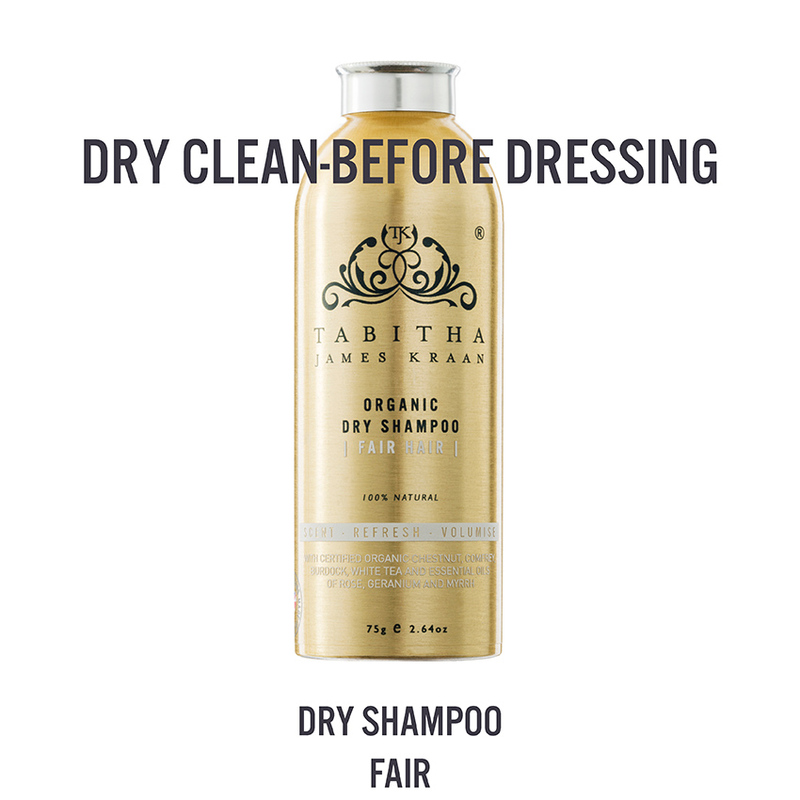 Be the first to review “Tabitha James Kraan Dry Shampoo For Fair Hair” Click here to cancel reply.